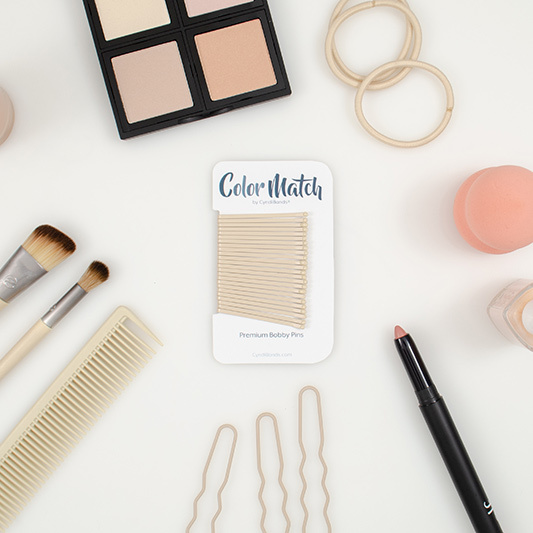 24 bobby pins in our classic beige blonde color. 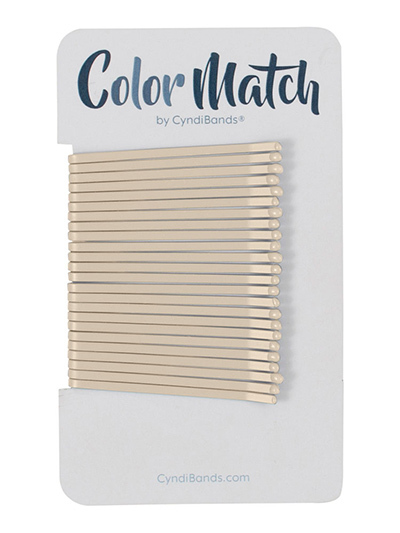 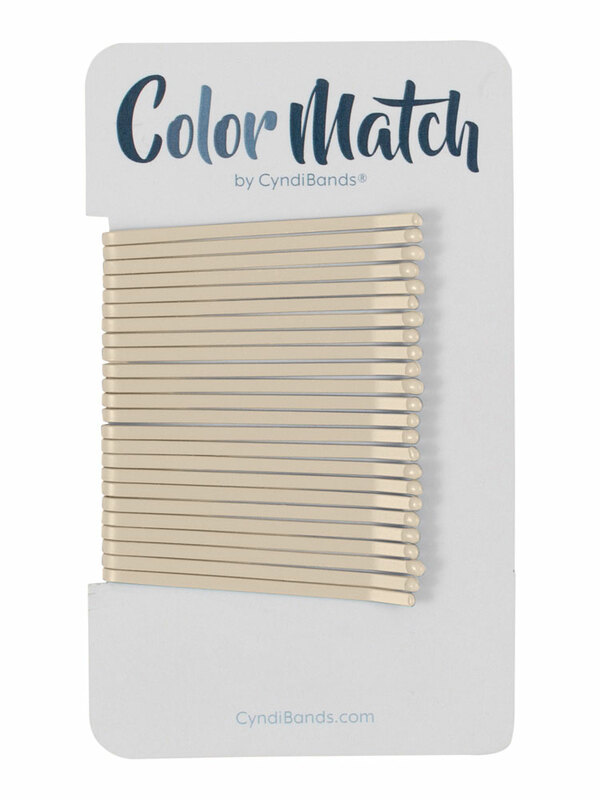 flat style 1.75" long bobby pins coated in enamel colors to match your hair color. 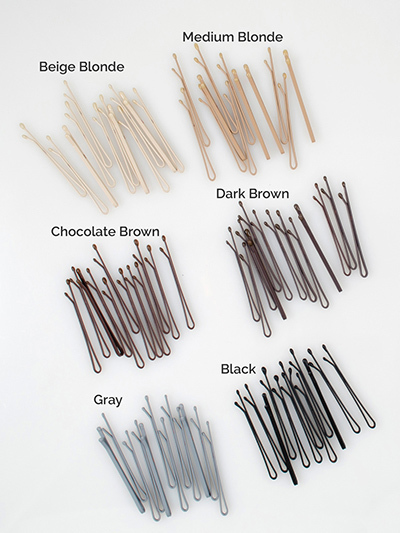 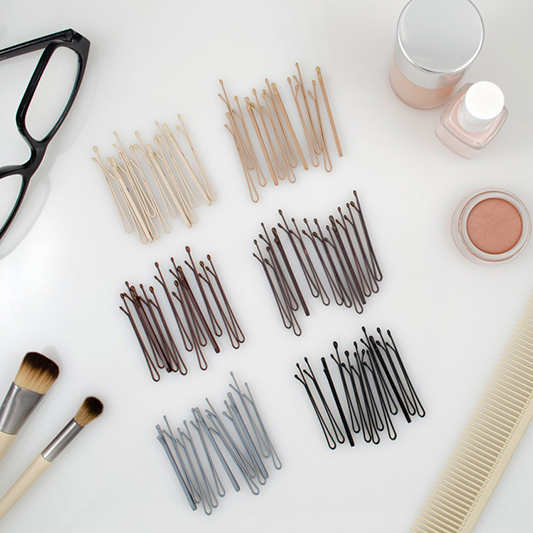 solid colors of 24 bobby pins that are flat on both sides.